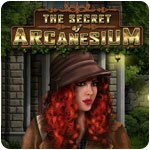 The Secret of Arcanesium Game - Download and Play Free Version! How good of a sleuth are you? It all started with a cryptic message from Professor Baumgartner. The task was to find Arcanesium, hidden in some secret place. 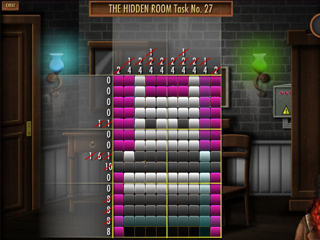 Play through more than 100 mosaic nonogram puzzles to discover clues and collect useful items. 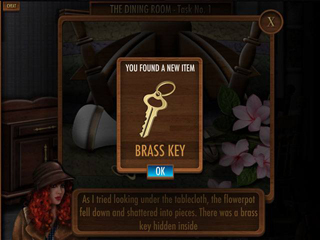 Crack the codes in the minigame puzzles which will guide you towards your goal. Unravel the secret of Arcanesium!